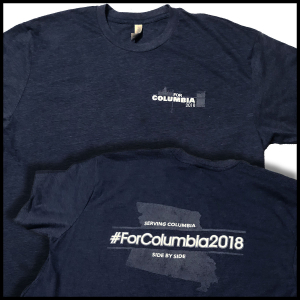 One of the ways ForColumbia strives to love and serve our neighbors is by looking for ways that put us directly and personally in touch with those who are more marginalized in Columbia – the chronically poor, the elderly, single-parent households, those with disabilities. This year, one of our partnering churches – Alive in Christ – is organizing this family-friendly plant project, where parents with young children (3-7 years) can help their kids decorate a flower pot, plant a flower, and then deliver their plant personally to those living at Paquin Tower or Oak Towers, two high-rise housing locations for low-income seniors and those with disabilities. We believe your time will be well spent serving alongside your children in this very personal way. families will be encouraged to visit with these residents for a brief time, and to offer to pray with and for them, when appropriate. 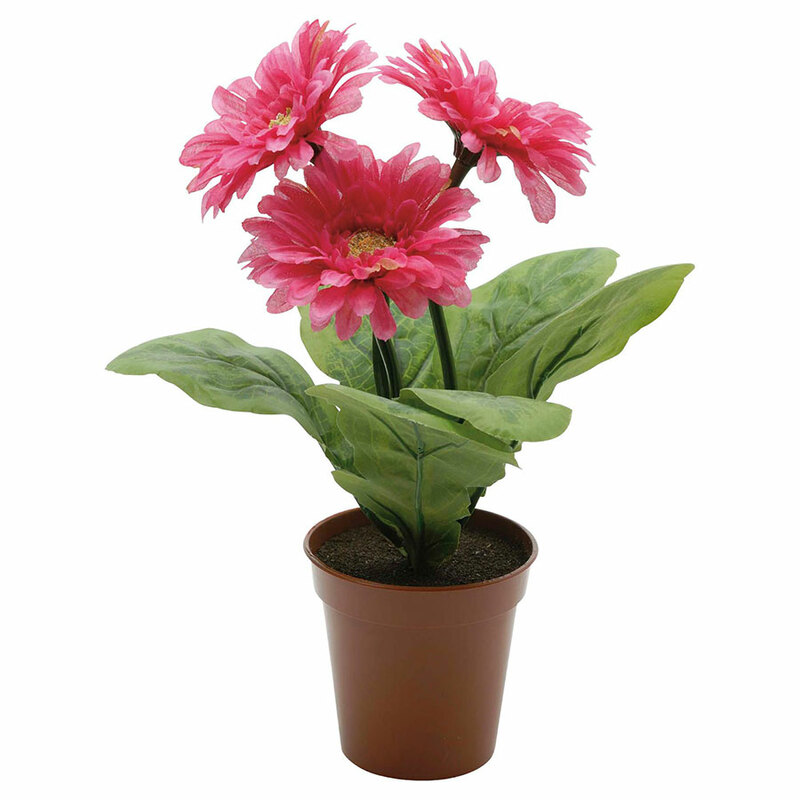 ForColumbia will provide all planting supplies. Yes, this is a project designed for young children (3-7 years) and their parents!